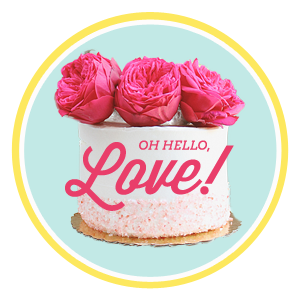 oh hello, love! 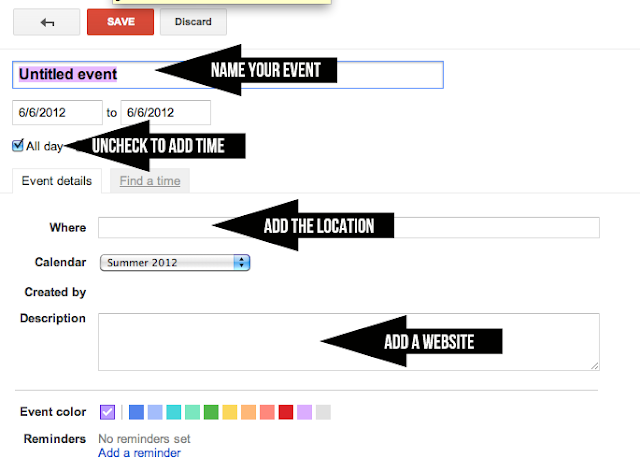 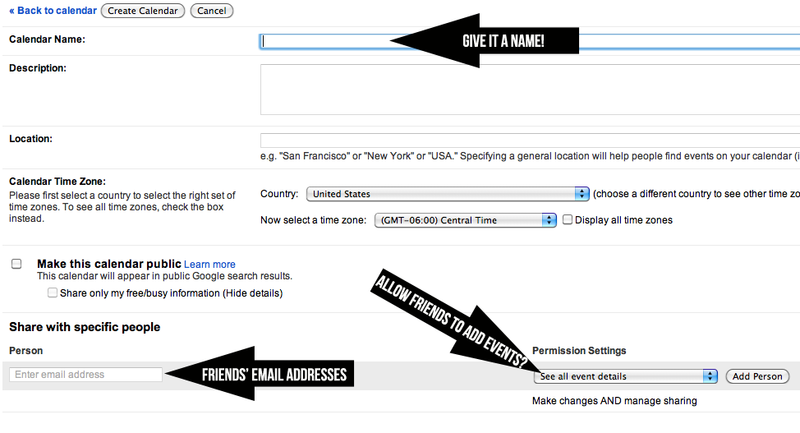 : Repost: Making the most of summer, using Google Calendars. 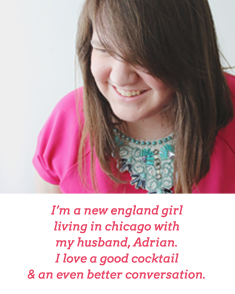 Emily, would you make your chicago calendar public? 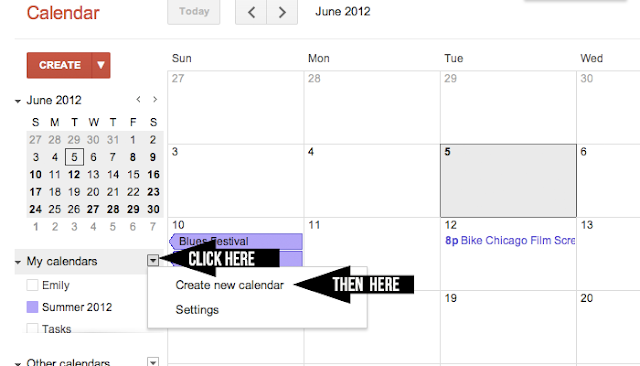 I'm looking for great chicago calendars to add to my Google Calendar. It sounds like you have a great calendar.